Al Kazim Building 3, Office 125, Hor al anz East, P.O. Box: 89871, Dubai, UAE. 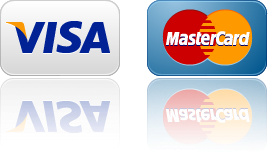 We are best service provider in Dubai. We have begun to provide the highest quality of services like maid services, handyman services, plumbing services, electrician services, painting and A/C maintenance services available in the industry. 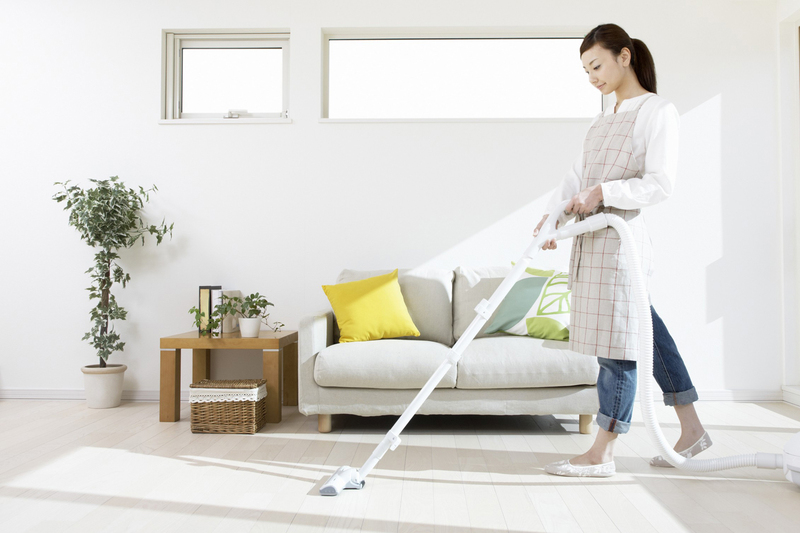 We understand our customers need and make it sure that need is fulfilled consistently.The expertise and professionalism of MAID.AE led to our business in first class reputation for our excellence services. 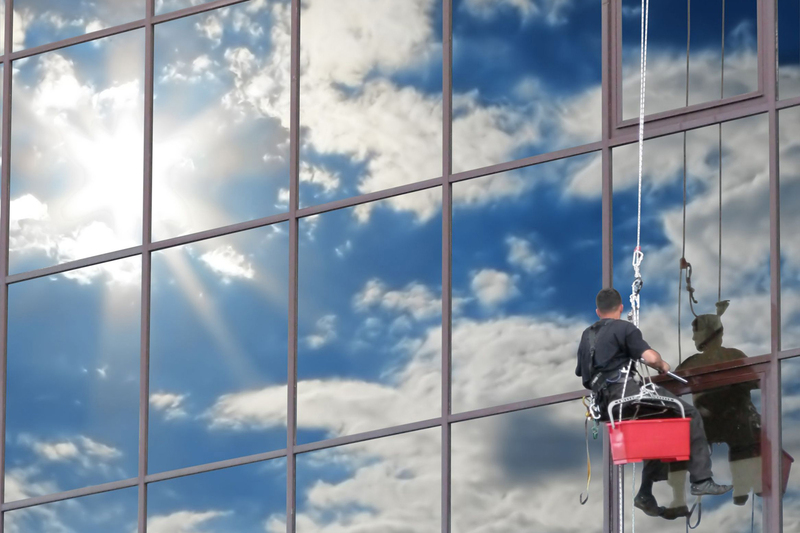 When you want your home or office space looking as good as new, you need our amazing window and balcony cleaning services to help keep even the outside of your building looking great. We know inviting someone into your home is a big deal. 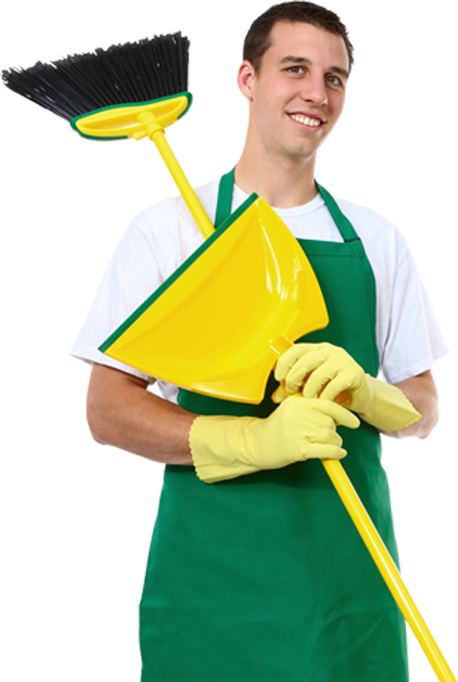 All our cleaners are properly screened and vetted legally employed, part-time casual domestic cleaners to private households. Having a party takes a huge amount of effort before, during and after the party. 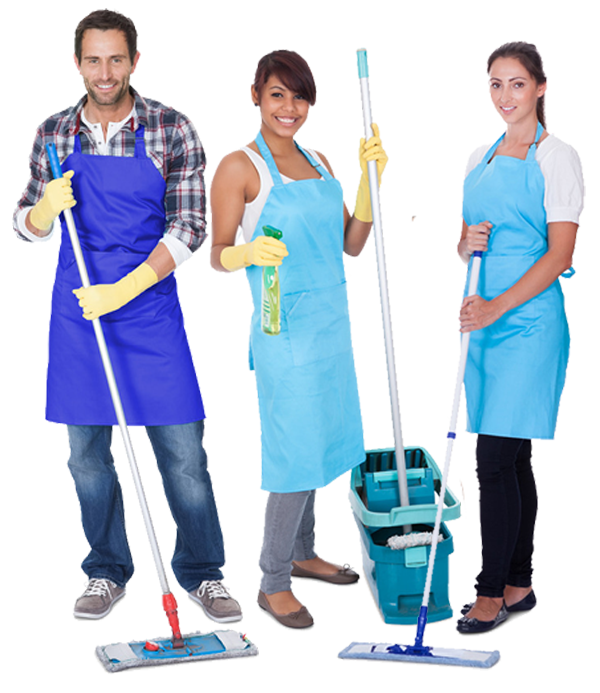 Therefore you can hire our maids as party helpers to assist you with everything. 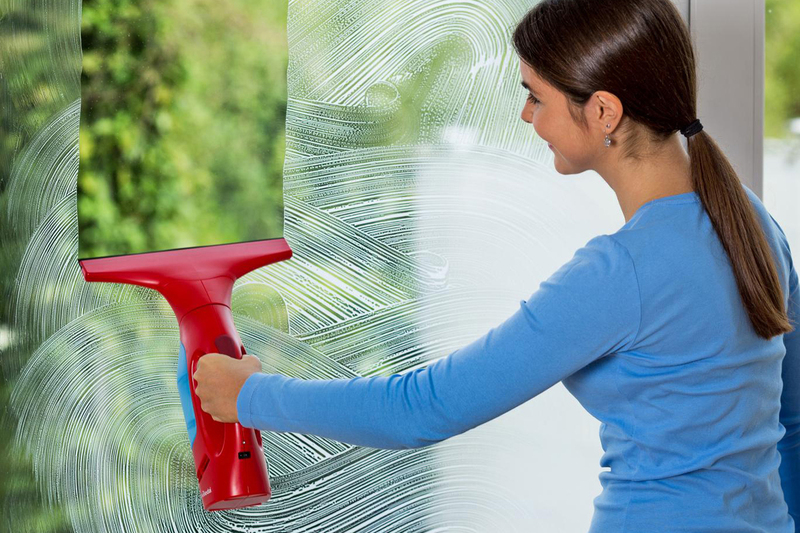 This Cleaning Service is created for people who buy/sell properties and it is ideal package if you are relocating to a new home and you need it to be clean perfectly. We pride ourselves in our attention to detail, treating every garment that passes through our hands with the greatest of care. Beds made and laundry washed and ironed on site just when you need it. Whether you own or run a large business or small business, the right commercial cleaning business can help you maintain your offices and take your company to the next level.